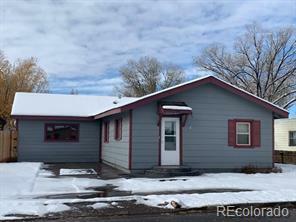 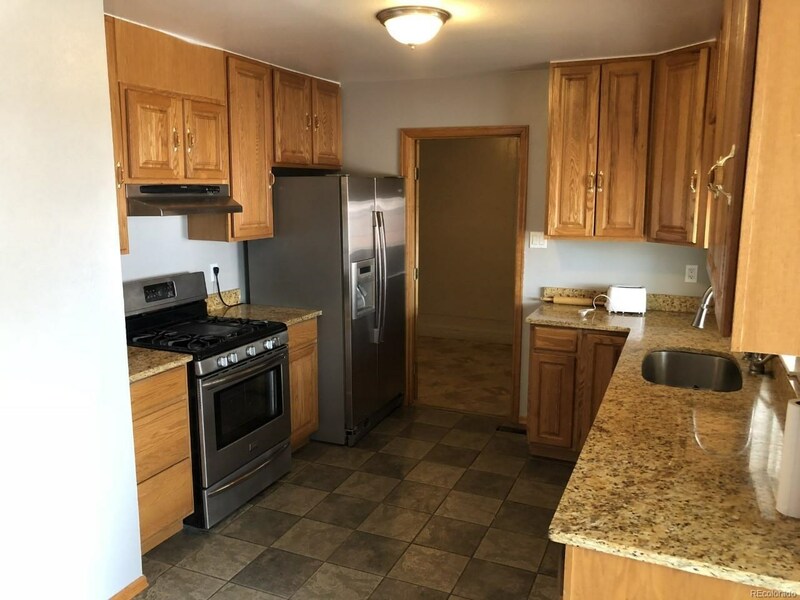 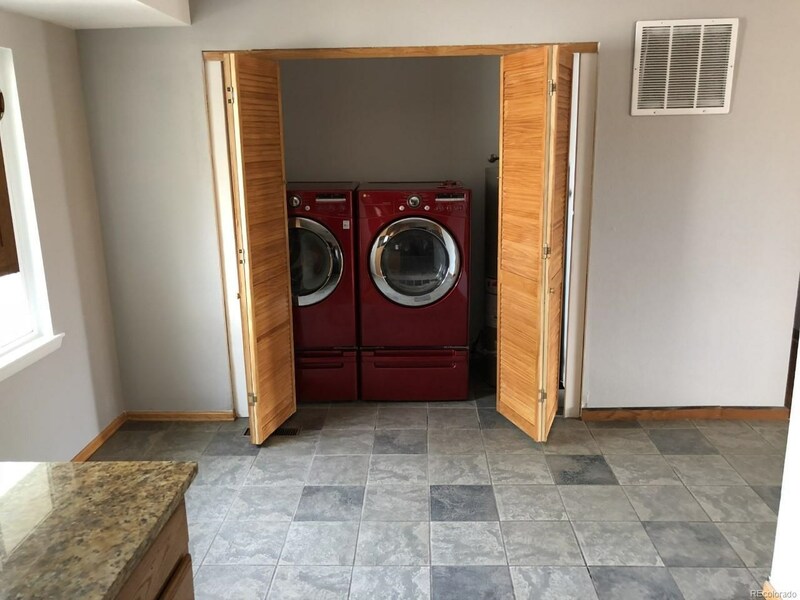 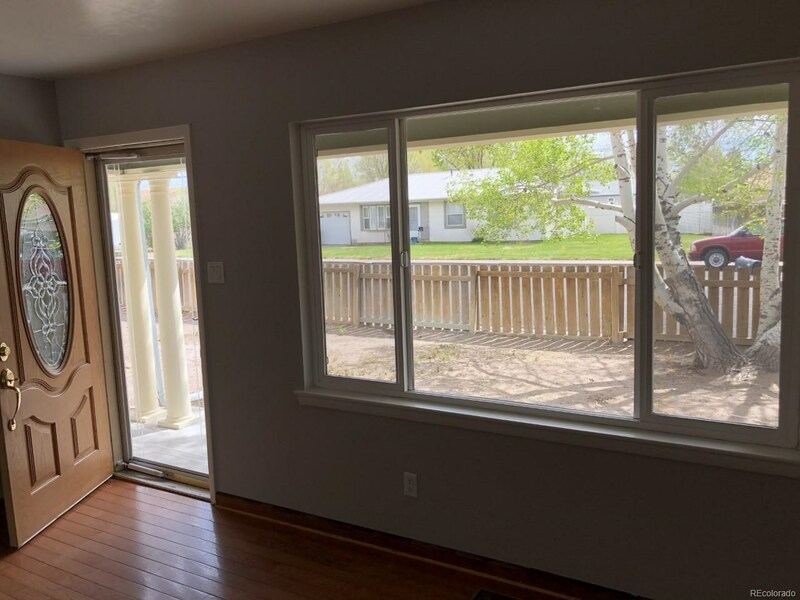 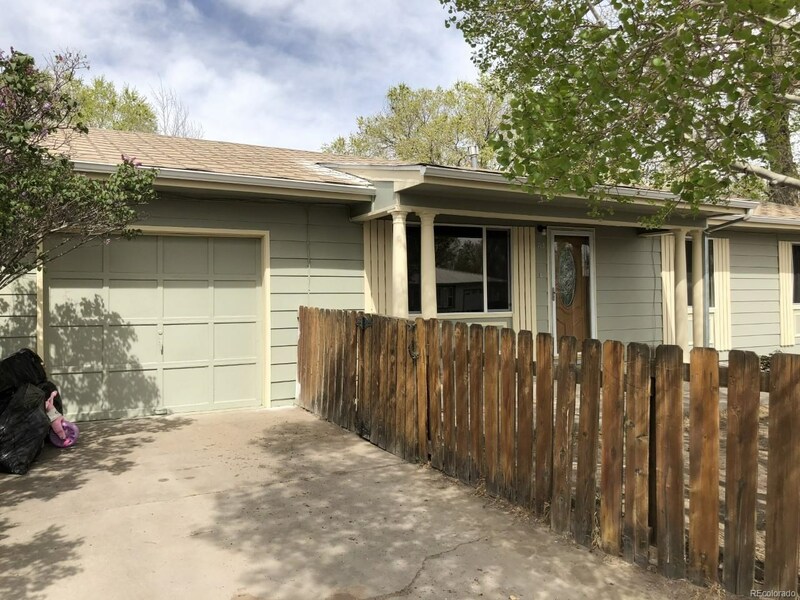 3 Bedroom 2 Bath move-in-ready home conveniently located near restaurants, stores and park, features hardwood floors, tile floors and new carpet in the bedrooms. 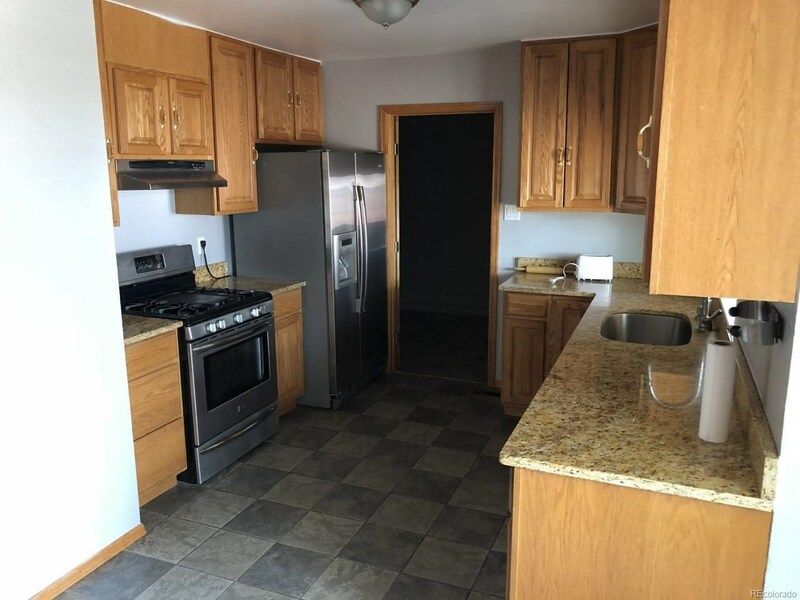 Has New paint, and updated kitchen with granite counter tops. 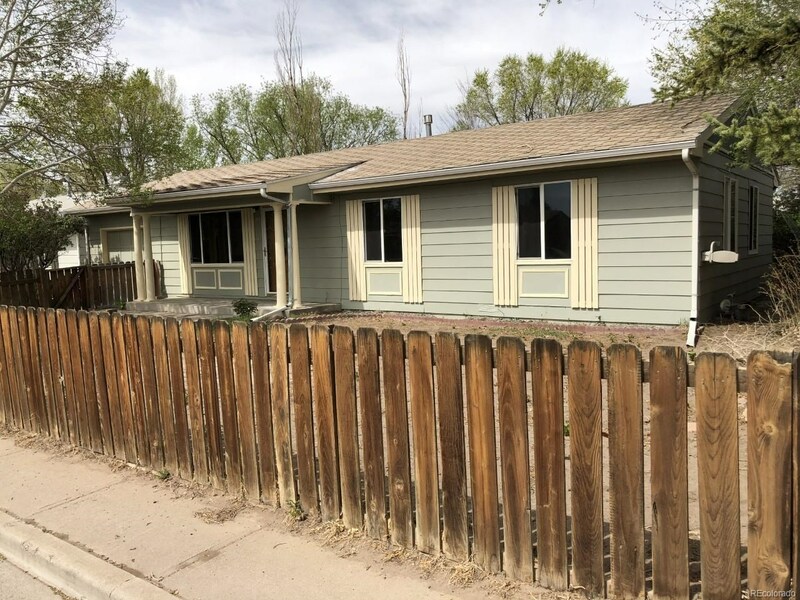 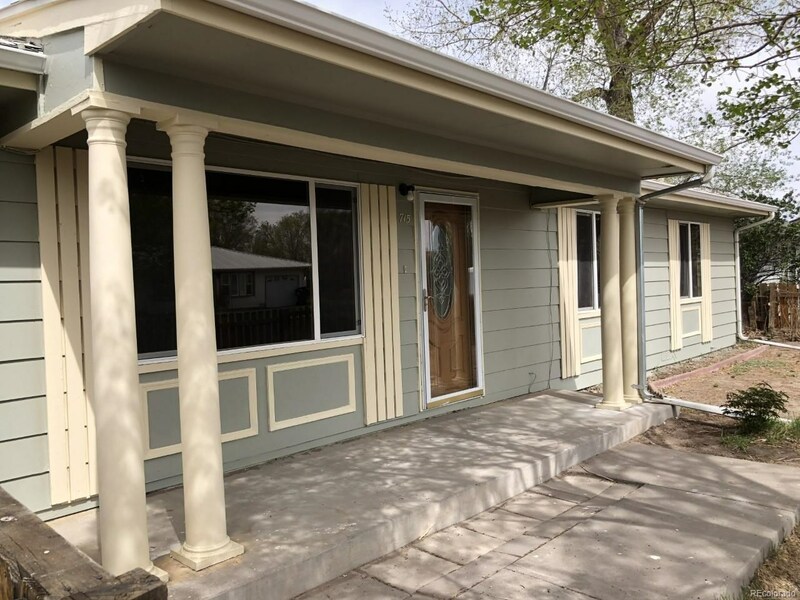 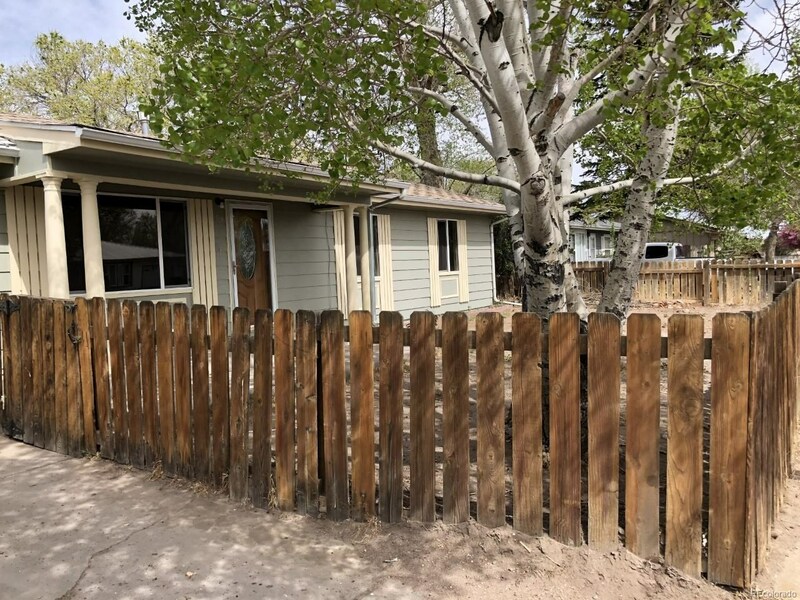 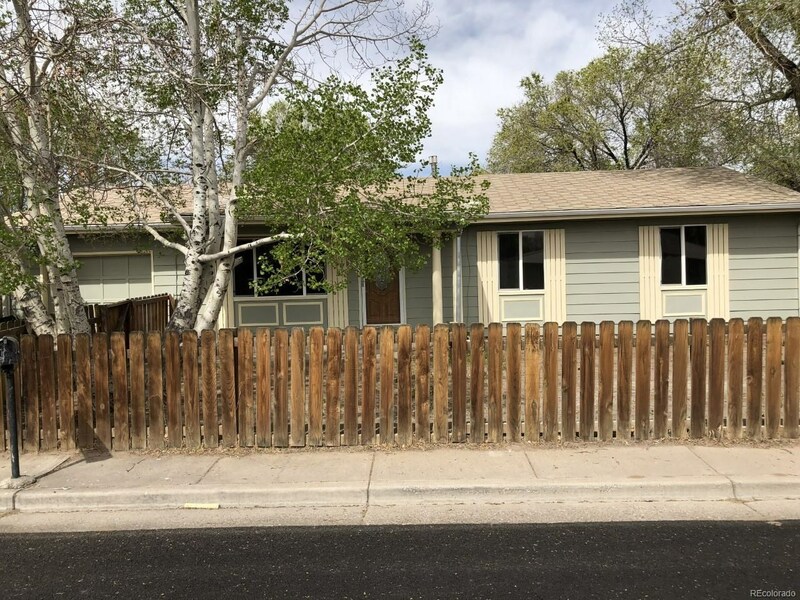 This property is fenced all around with a large sized storage shed and mature trees in the back and front yard and has a finished one car attached garage. 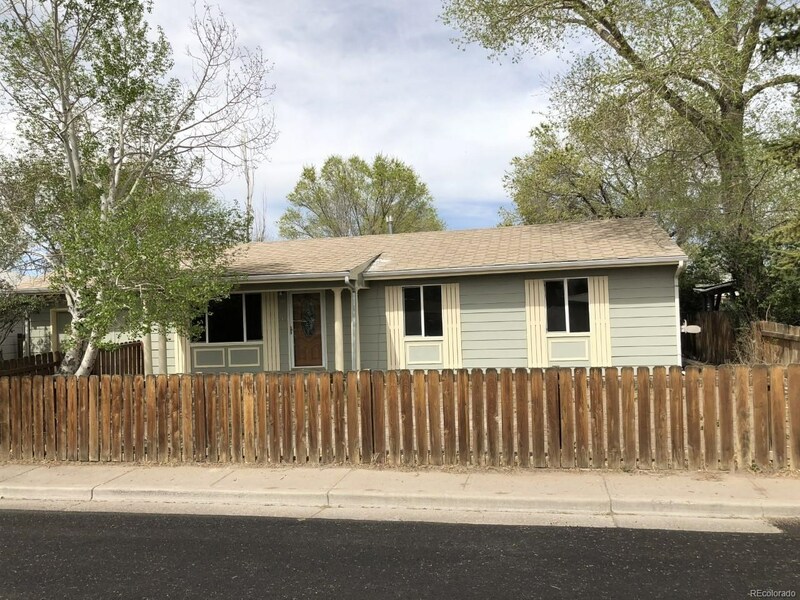 A must-see, schedule a showing today!